How Will the iOS 12 App Store Updates Affect App Developers? 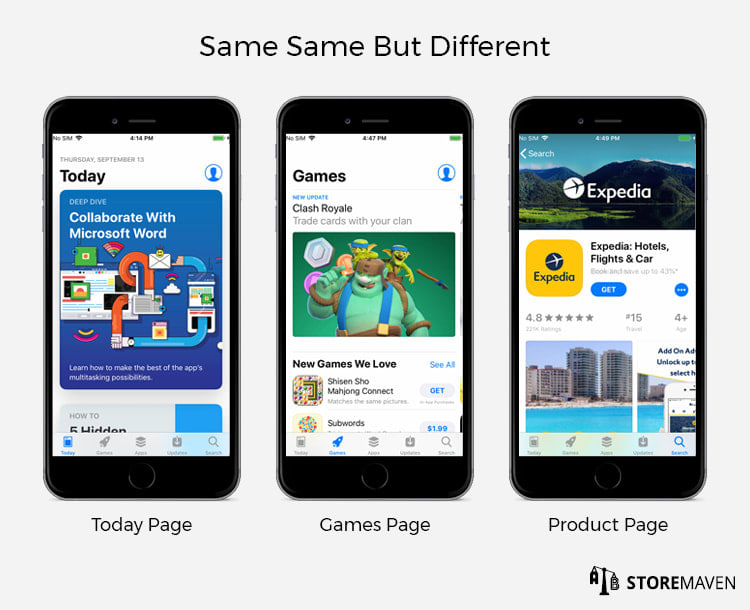 iOS 11 introduced a massive redesign to the Apple App Store, that not only dramatically altered the look and feel of Apple’s app marketplace, but it laid the foundation for a more personalized content marketing strategy. And personalization* is precisely what iOS 12 is all about. While we do not expect to see major design changes to the App Store in iOS 12, we do expect to see, however, a significant change to the native app discovery experience. The iOS 12 App Store will adopt a machine-learning framework to offer personalized app spotlights and recommendations to users based on their previous app downloads and usage patterns. This type of framework isn’t new by any means. With today’s technology and big data, tracking user preferences and history in order to provide customers with a more personal experience has become the norm across the web. Google jumped on the bandwagon in 2012 by adding personalized app recommendations to the Play Store. In the case of the Apple App Store, providing content that caters to users’ individual interest is a great opportunity for conversions, but it certainly comes with drawbacks for app publishers. Besides minor aesthetic tweaks, most App Store content and design will remain the same in iOS 12. In fact, the changes are so subtle to the eye that most users won’t even notice the update. In actuality, however, much will change in terms of the user experience. New “You May Have Missed” section on the Today page: In iOS 11, users were able to browse through content that was published within the last seven days by scrolling down the Today page. In iOS 12, content that was previously published will be found under the new “You May Have Missed” section. 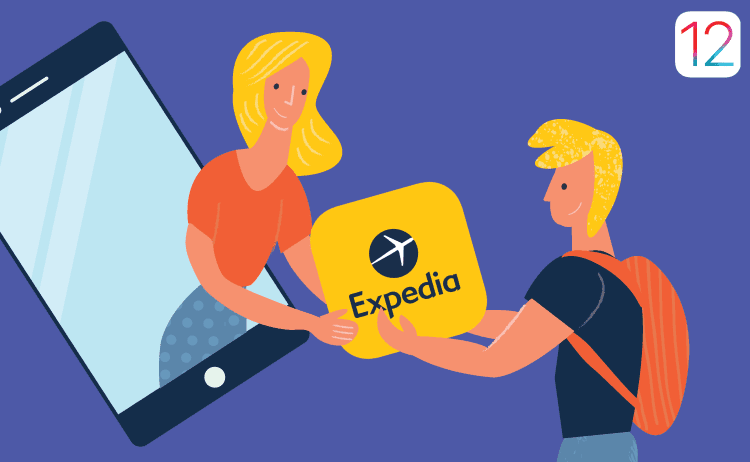 Personalized stories, spotlights, and app recommendations: In the efforts to create a more personalized user experience, apps that are featured on the Today page will now be slightly more tailored to user preferences. Therefore, the content displayed on the Today page will vary slightly for each user. Personalized app recommendations: On the Games page, an algorithm will replace the chronological feed in which users will be shown more personalized game recommendations higher up on the list. The Apps page is currently not personalized. “What’s New” will have to actually be what’s new: App publishers will no longer be able to write generic updates about bug fixes or performance improvements. Instead, publishers will be required to include actual details about new updates. Here are our data-backed recommendations for “What’s New” content strategies.  App Descriptions can now contain emojis : Previously, app descriptions that contained emojis were rejected by Apple. The iOS 12 update allows for the use of emojis in app descriptions. Given the success emojis have had in mobile marketing, this should be a new tactic to test. *These reported updates are based on the beta version, which may change before release. Our data shows that on average, the Apple App Store drives 50% of all app installs. Of that, roughly 21% of installs come from users who discover and install apps through browsing the featured apps or sifting through app categories. Clearly, featured placements increase installs but what’s even more revealing is our data on the location of featured placements and its impact on conversions. Each and every type of featuring brings with it different types of users, some more qualified than others. We have found that the most pivotal determinant of how successful a feature placement will be, is where the placement appears in the App Store. More specifically, we have found that the more niche the placement, the higher the increase in app conversions. In many cases we see that games that are featured in niche featured placements (e.g., a featured placement within a game category) see double the conversions than games that are simply featured on the Today page. This makes perfect sense given the fact that users who discover apps via niche featured placements are more targeted because they arrived at that placement by sifting through more areas of interest, whereas people who simply land on the Today page (the default page of the App Store) are a very broad non-targeted audience. With personalization, users will now be spoon fed those interests—akin to niche featured placements—on the Today page, which will naturally result in not just more conversions but more quality conversions. Sounds idyllic but there are certainly some concerns that come to mind. Is App Store personalization better for app publishers? The answer isn’t so clear cut. First, there are the inherent limitations surrounding expanding your audience. Say for example, you’re a midcore title looking to expand to casual audiences. Not an easy mission with a personalized App Store that is namely showcasing your app to a midcore audience. In short, users who are not the main target audience but would potentially benefit, will simply not be shown your app. Another issue relates to impressions. The decision to personalize the App Store is one that prioritizes quality of installs over quantity of impressions. That is, a personalized App Store will mostly result in more direct response installs, through higher conversion rates. However, it will certainly decrease the number of impressions and, in turn, the level of awareness that the store can draw to your app. How important is that awareness? Well, the fact that attribution companies are all looking to understand the entire journey of a user, and the ads they saw before making the decision to install, proves that it is quite important. In short, impressions unarguably play a role in your growth. It may not translate to an immediate install, but the fact that a user saw your app could push them to install your app at a later time. Only time will tell how the loss of impressions will impact your growth. A secondary concern is that many useful tools that exist to help app publishers understand the impact of getting featured will lose value given the fact that visitors are seeing different content. For example, App Annie has a feature that shows the order of apps that are featured and in each respective category. This is an incredible feature that helps companies understand the benefits of different featured placements. Companies leverage this information to aim for different types of featuring in business development discussions with Apple. With a personalized App Store this feature is no longer accurate. All in all, it will take time to understand which specific parts of the store are being personalized and how it will impact app publishers in the long run. We truly believe that Apple puts its customers first. What matters most to Apple is that consumers download apps that are not only the most relevant to them, but also add value—and personalization is in line with these ethos. At the end of the day, the power is still in Apple’s hands. Apple is still manually deciding what apps will be featured—even in a personalized setting. 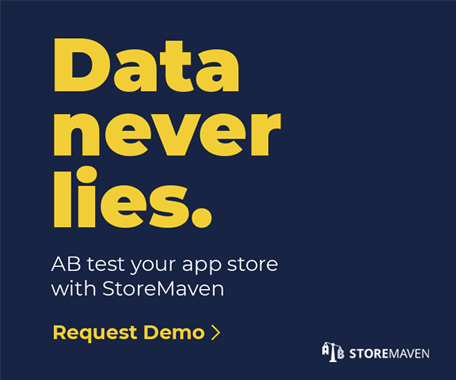 So, here’s the real question that looms: is personalization merely the foundation for a more segmented App Store that lets advertisers easily capture relevant audiences throughout the App Store? As we have seen with the success of Search Ads, app install ads are a huge business. So, what’s next? *Many are mistakenly referring to the iOS 12 updates as “customized” content changes. Although customization and personalization achieve the same goal, there is an important different. Customization is accomplished by the user. A platform may enable users to customize or make changes to the experience. On the other hand, personalization is done by the platform by using big data to deliver content that may be of more interest to the user.